Highly versatile and lightweight. 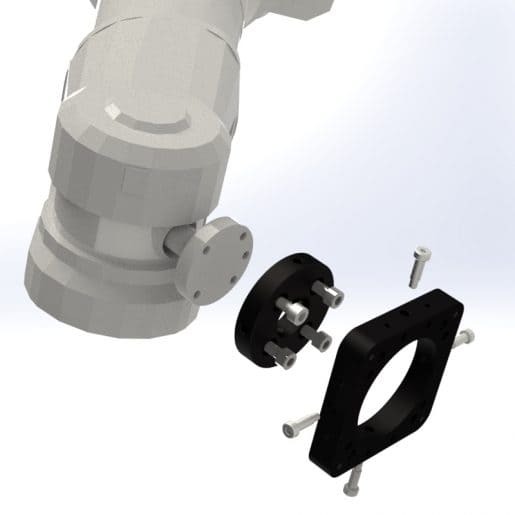 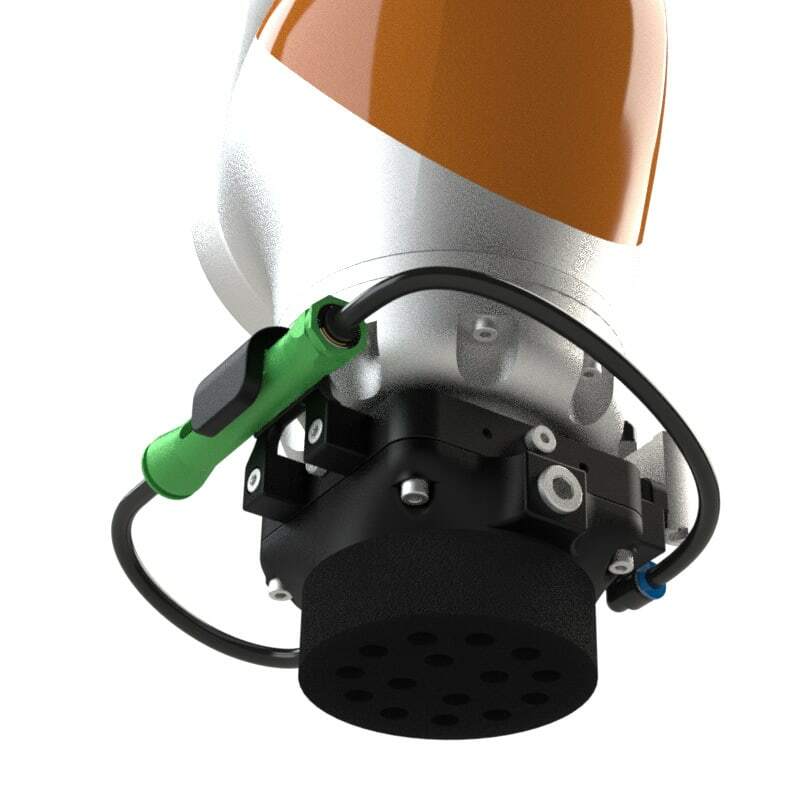 Includes mounting adapters for Rethink Robotics’ Sawyer, Kuka iiwa, or Universal Robots UR3, UR5 AND UR10. 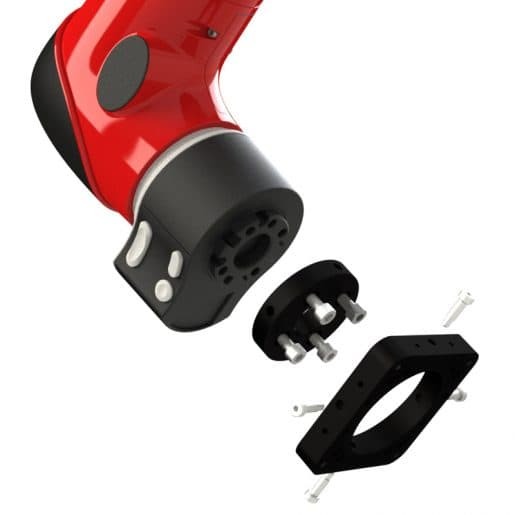 Highly versatile – able to pick up a multitude objects. 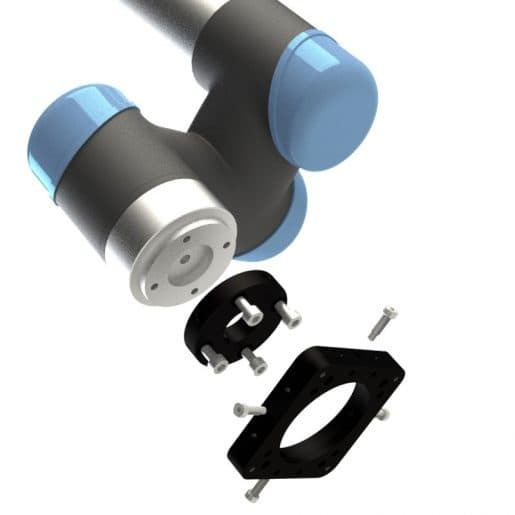 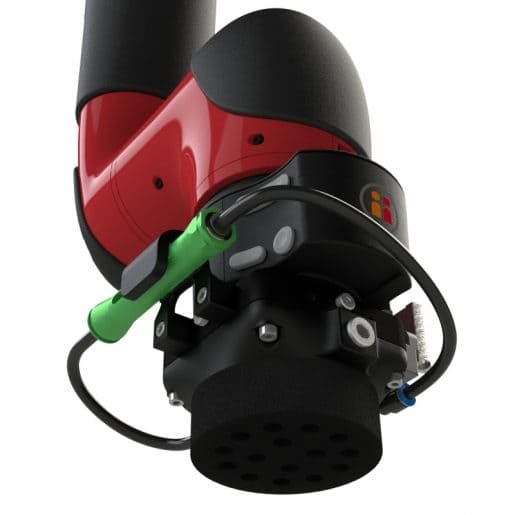 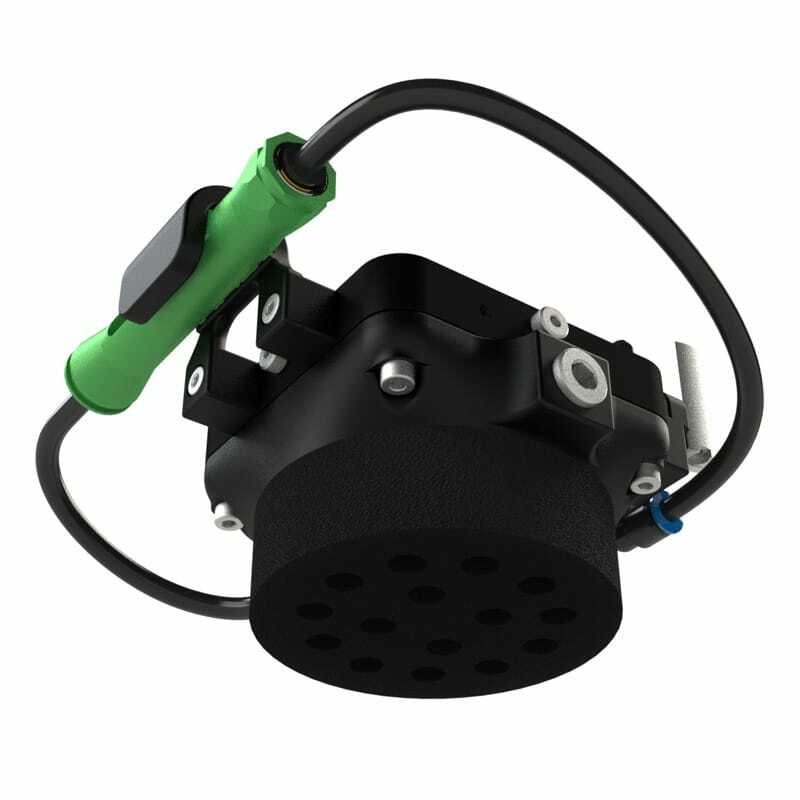 The Active Foam Gripper is very lightweight, to maximise the available robot payload. 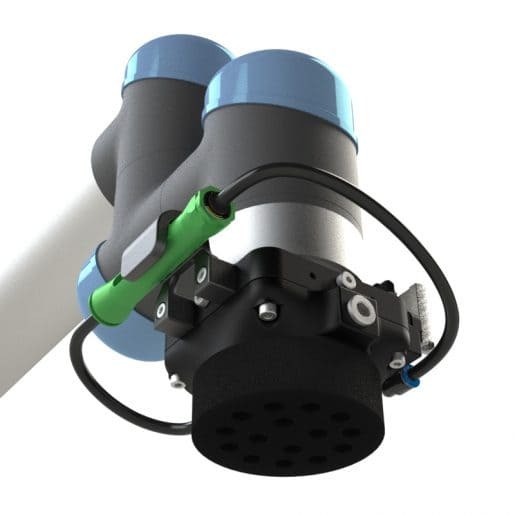 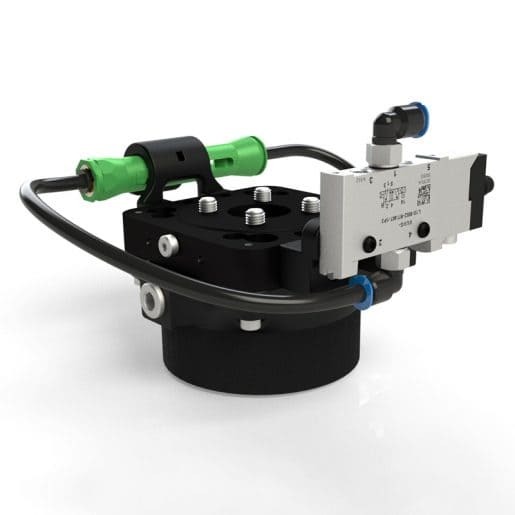 A vacuum generator and solenoid are built into the gripper. It includes mounting adapters for Rethink Robotics’ Sawyer, Kuka iiwa, or Universal Robots UR3, UR5 AND UR10.